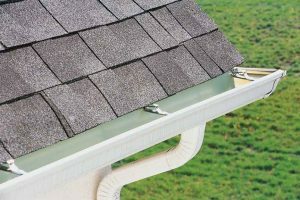 The gutter system on your home or business is designed to channel water away from the structure and foundation. Andy’s Roofing provides gutter installation and repair. We install quality gutter systems that are both visually appealing and highly effective in protecting your home from the elements. We offer gutter installation using only high-quality gutters for lasting durability and value. Our trained and experienced technicians will provide expert installation to ensure that your new gutters will protect your home or business properly. Gutters can become damaged by storms, falling branches, or from age. When your gutters are damaged, this can result in the system failing to protect your home and water damage can occur inside and outside. Our expert technicians provide reliable and affordable gutter repair service to restore the gutter system and prevent more damage. When leaves, twigs, and other debris build up in the gutters, they can damage the gutters and cause water infiltration, which can further damage the structure, foundation, and surrounding landscaping. Our Flo-Free Leaf Gutter Guards prevent debris from collecting in the gutters and inhibiting the natural flow of rain water from your roof. The gutter guards are designed to fit neatly into your gutters and protect your home in every season. 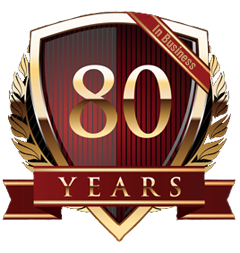 For more information about Andy’s Roofing‘s gutter installation, repair & cleaning, please contact us today.